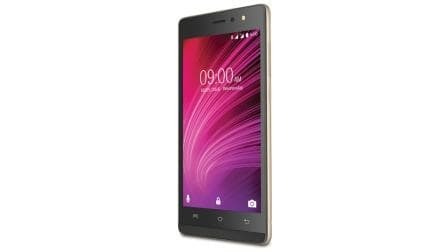 Lava Mobiles has launched a new entry level smartphone in the Indian market. 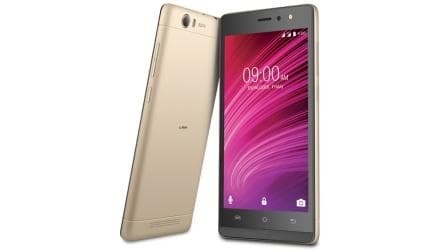 The Lava A97 appeared on the official website. The Lava A97 sports a 5inch display with FWVGA (800 x 480 pixels) resolution. As you have might have guessed from the disappointing resolution the display isn’t coated with any protective glass. Underneath the hood, you get an unspecified chipset with a 1.3GHz quad-core processor with 1GB of RAM. The Lava A97 runs Android Marshmallow which is a plus point for the smartphone. The Lava A97 has an internal memory of 8GB and since this is an entry level smartphone you get a microSD card slot for memory expansion up to 32GB. When it comes to the photography department, we have got a 5MP camera with LED flash on the rear and a same one on the front with flash. This means your selfies will always be well lit. The cameras support HDR, slow motion, time lapse and face beauty. The Lava A97 is powered by a 2350mAh battery which could last you for an entire day. The connectivity options on the Lava A97 include Wi-Fi, microUSB and Bluetooth. The only sensor found on Lava A97 is the accelerometer. The Lava A97 supports GPS navigation. The Lava A97 is a dual SIM smartphone with VoLTE. This means you will be able to use Reliance Jio network as this smartphone is part of the Jio Welcome Offer.